NETA Review – How Valuable of the Certification is it? Hello ladies and gentlemen and welcome to my NETA review. I will break down everything that I like and dislike about this training certification so that you can figure out whether or not you should start studying for it. Let’s get into some quick pros and cons before the full breakdown of NETA. Make sure to check out my must-read article on the five most recommended certifications of 2019 as well as how to become a certified trainer step-by-step guide. I suggest that you Take the quiz in order to find the personal training certification right for you. NETA is a lesser-known certification when compared to the likes of ACSM, NASM or ACE. Although it is not as well known, it is still widely accepted. NETA is accredited by the NCCA. Any certification that is accredited by the National Commission for Certifying Agencies has been looked at under a microscope. The process is very rigorous and not easy to pass. I do not hold the NETA certification, but I know a few people that have obtained theirs. I sat down with them to talk about the study material, test and their overall experience with NETA. Some of these personal trainers are also certified through other certifying agencies such as NSCA or NASM. They were able to offer great insight into the differences between these certifications. If you are just getting started in the industry, I suggest you check out my article on the Premier certifications. You should also look at my massive guide to starting your career as a personal trainer. Make sure you find out how much money you can make as a personal trainer in my article on this site. Now, let’s get right into the NETA review so that you can see what it is all about. NETA has a few different certifications that are popular within the fitness industry. They have the General CPT (which this article looks at), Group Fitness Exercise Certification and an Indoor Cycling Certification. NETA is an acronym for the National Exercise Trainers Association. 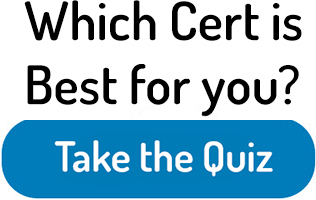 You have two options for certification through NETA. The first option is a two-day workshop. This consists of 14 hours of instruction and one-on-one practical experience with a trained NETA instructor. This workshop focuses on building leadership, gaining practical knowledge and developing one-on-one relationships – all of which is extremely important once you have clients. The second option for getting certified through NETA is to take their test directly. This option provides zero study materials. It is not that they do not have study materials available. It’s just they are not provided with payment for the text-only version. You will have to purchase study material separately. This does not make sense to me, but that’s the way it is. Of course, as with any other certification, you will need to be at least 18 years of age and have a current CPR card. Like NCCPT and NASM (check out this comparison article), NETA also has an arrangement which requires you to take their test at a local PSI/Lasergrade facility. Most of these centers are located in larger cities throughout the United States. Once you have found a location that is close to you, you need to set up a test date. I would recommend setting the test date a few months in advance to give you some extra time to prep for the exam. In case you do not pass the test on your first go round, there is a $39 retest fee. You receive the results of your test immediately after completing it. NETA offers three different ways to pay for their certification. The cheapest package is their “test only” option which costs $299. As I mentioned above, this option does not come with any study material. It is virtually impossible to pass the test without the textbook. The textbook will cost you $59 and is sold separately. 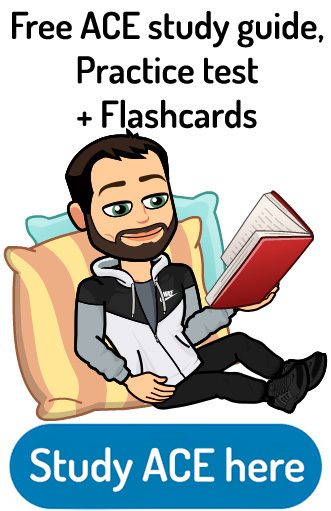 They have an additional fitness professional’s study workbook that helps you better understand their primary textbook. This workbook will cost you approximately $25. Overall, the study material, the exam, and PSI/Lasergrade testing will cost approximately $420. NETA certification is valid for two years. After that time, you need to show proof of continuing education to get recertified. I would have to rate NETA as a middle-grade certification. The organization itself has been around for a decent amount of time, but they have not done a great job of establishing themselves as a top notch certification in this industry. 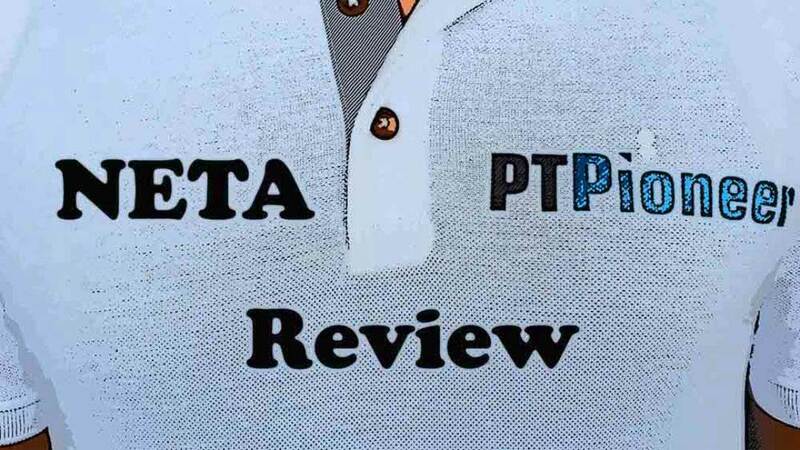 If you are still having trouble deciding the right PT certification for you, Take the quiz so that you can figure it out. The study packages that they offer are not complete. The study material they provide could also be much better. The two-day workshop that they offer does offer great hands-on practical help, but their study material is severely lacking. 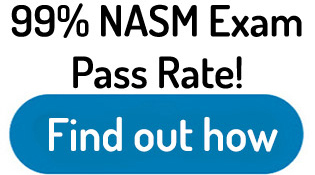 When compared to the material that NASM or ACE provide, NETA’s study package gets left in the dust. My friends that have taken the NETA examination mentioned that it was a relatively easy test to pass. 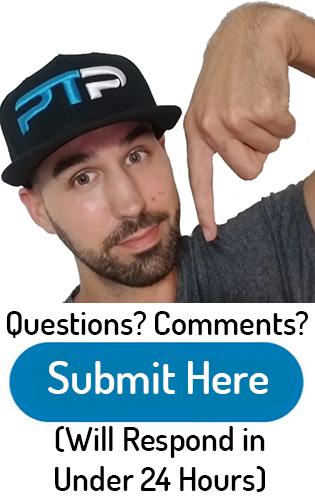 I hope this review of NETA Personal Trainer Certification helps you decide which program is right for you. 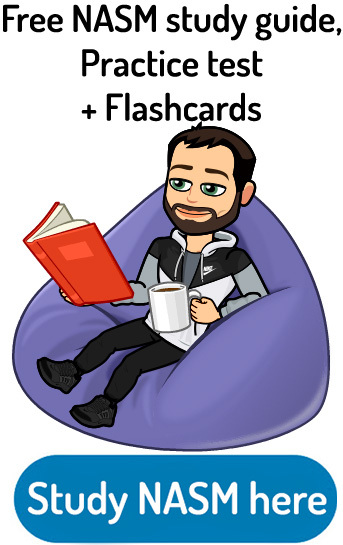 You may want to check out my reviews of NPTI and ISSA. Overall, I would have to say that ACE and NASM are my two certifications of choice due to their industry recognition and fantastic study material. Make sure to check out my comparison section, where you will find articles such as ACE vs NASM, NASM vs ACSM, ISSA vs NASM and NSCA vs NASM. If you want to learn more about NETA, you could visit their website here. 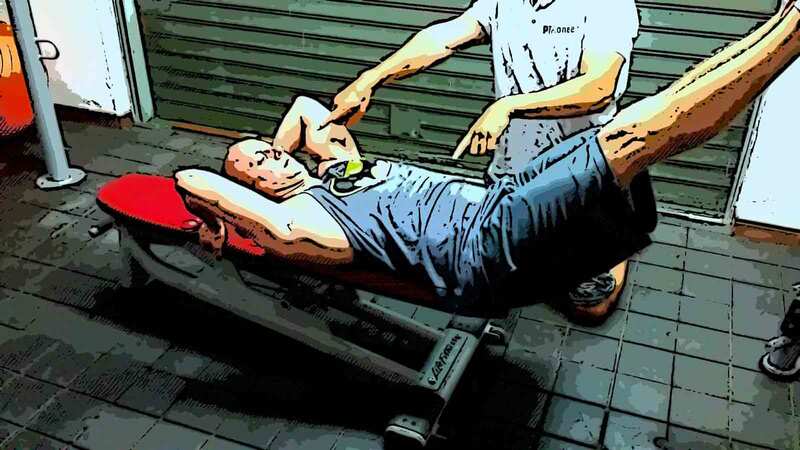 You can make an excellent salary as a personal trainer while helping people at the same time. It is indeed one of the best professions on the planet. Ask me any questions you might have in the comment box down below! I am studying for the NETA Personal Trainer Certification. I have been reading the manual I paid for. I am 68 years of age and a U.S. Special Forces Veteran. I am in excellent condition, but concerned about passing the exam. I have studied the questions at the end of each chapter in the manual and also the exam questions at the back of the workbook. It seems like you are doing everything you need to have the knowledge in order to pass the test. As long as you are doing all the required work and you are passing the practice tests, you should be good to go. The worst-case scenario is that you have to retake the test. You got this!